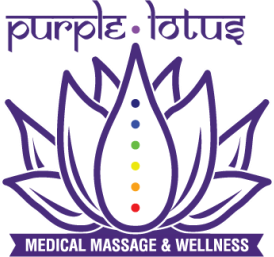 Once you book your appointment, fill out the massage intake form below before arriving for your session. Using techniques to reduce and/or eliminate medical conditions diagnosed by a doctor, medical screening and spinal correction, depending on each individuals' needs, can improve the organ system, how you sleep, and your quality of living. *Enhance your healing by adding on an 30 min. infrared sauna before your session. More info on pricing below. *Purchase a series of 9 sessions and receive the 10th free. *Women can add-on a vaginal steam to enhance the healing experience. Packages are available. Classical back or full body oil massage which increases blood circulation, releases muscle tension, decreases stress & anxiety, and helps detoxify the body. This is a great way to relax fully into that place of bliss and harmony. ​*Enhance your healing by adding on an 30 min. 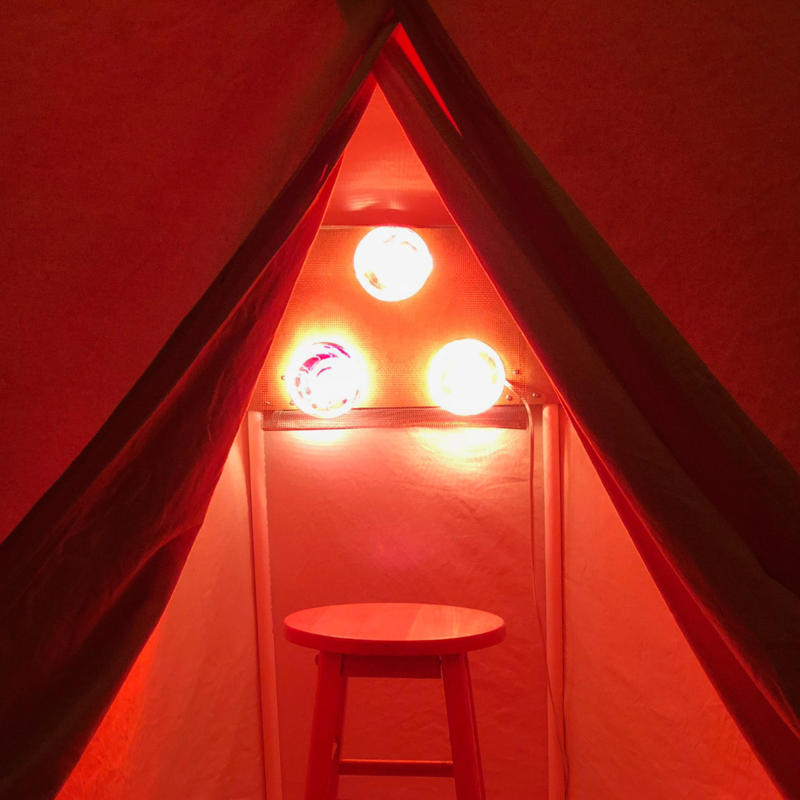 infrared sauna before your session. More info on pricing below. SETAO was inspired by a Greek beauty therapist, Irene Herodotou, with the intention of creating holistic beauty with an aim of face rejuvenation. After the first few treatments, highly qualified practitioners and beauty therapists observed an immediate lifting of the contour. Visible signs of aging, such as wrinkles, dark circles under the eyes, and skin discoloration, were minimized. *Enhance your relaxation by adding on a 30 min. infrared sauna before your session. More info on pricing below. ​Michael offers this ancient Ayurvedic head, neck, and shoulder massage is performed with pure organic coconut oil which provides a cooling and calming effect. Any tensions or daily stresses will be forgotten. This is a Hawaiian Temple massage which was performed by priests for kings in Hawaiian temples. It is a full body oil massage with coconut oil which will attend to any needs your body, mind, and soul may have. purchase a package of 9 sessions and your 10th session is free. * 24 hour cancellation notice is required to avoid being charged for your session. * To be respectful of everyone's time, arriving late will result in a shorter session. This is a great add-on before a massage to relax the nervous system and cleanse toxins from the body. Single session: $40 or $30 when added on to your massage. Read more about the health benefits of the infrared sauna on our Lotus Blog. Activate the parasympathetic nervous system that allows the body to relax and digest which invites healing into the body. 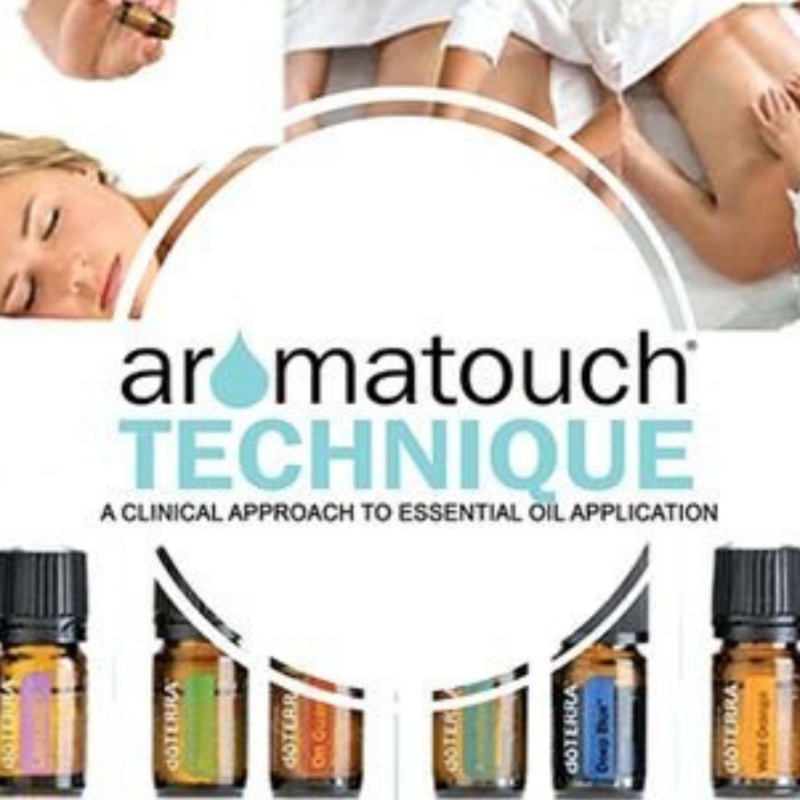 This is an application of a series of 8 essential oils, designed to relax the nervous system, boost the immune system, ease muscle tension, and invigorate the senses. Single session: $60 or $50 when added on to your massage. 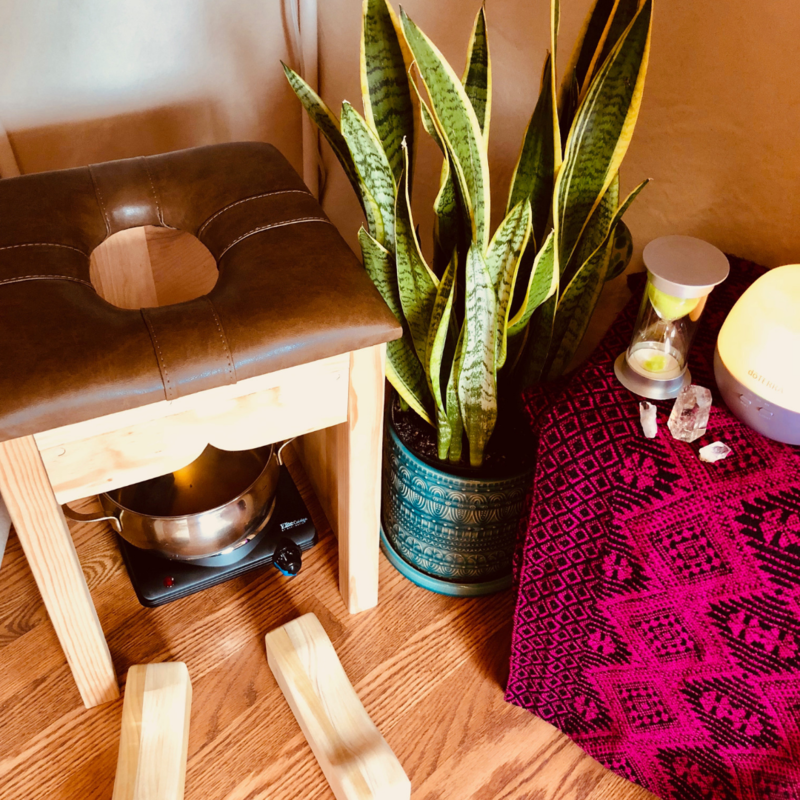 Also know as a v-steam, this ancient practice cleanses the uterus to help alleviate menstrual pains, recover after giving birth, and improve fertility health. Single session: $50 or $40 when added on to your massage. Read more about vaginal "yoni" steaming on our Lotus Blog.